I loved the name Rin for our second daughter, but my husband argued (successfully) that we shouldn't name our baby after his brother's dog. 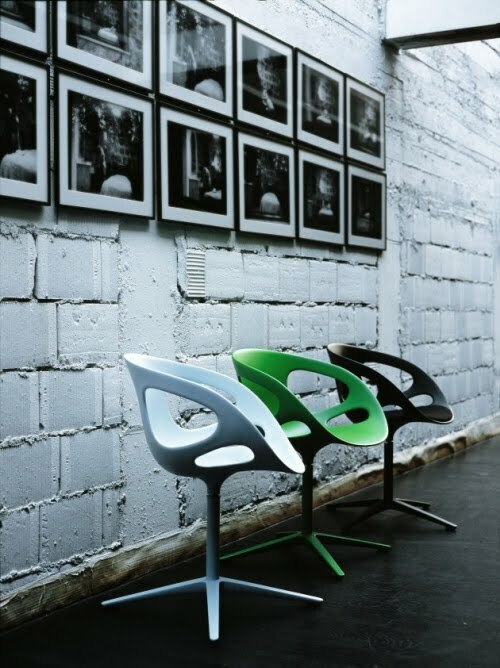 I still love the name, so maybe that's why I'm so attracted to the Rin Chair by designer Hiromichi Konno. For more information, check out this site.